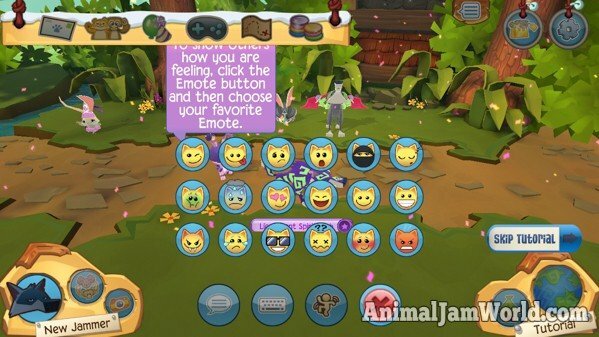 Play Wild is Animal Jam’s newest mobile game app. 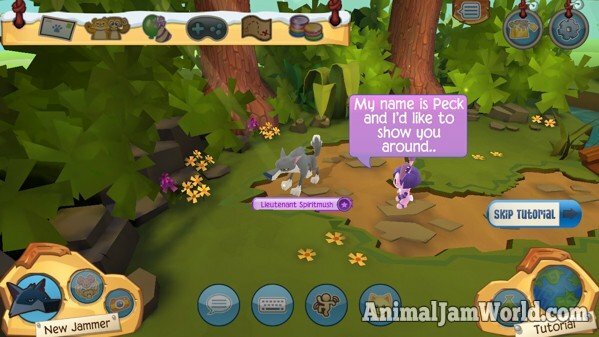 It’s basically a full version of Animal Jam in 3D on your phone! And now it’s available on both Android & iOS devices! Now that I finally was able to get Play Wild on my phone, I decided to make some guides to help new players learn how to play the game and figure out how to do other stuff! 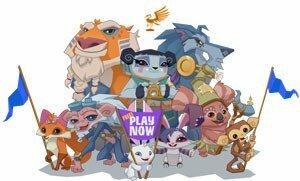 This is the first guide to help you get started setting up your Play Wild account. 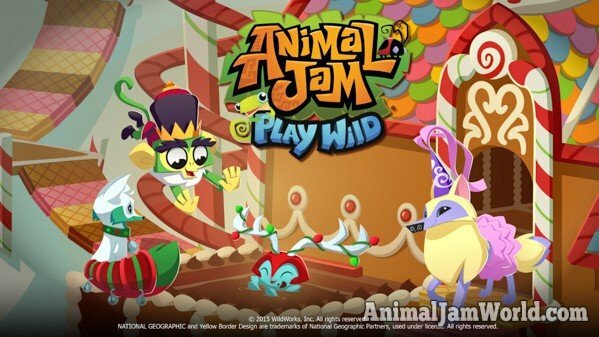 Play Wild can be downloaded for Android or iOS devices in the App Store and Play Store. The first step would be to download the game onto your phone or tablet! Once you download Play Wild, you’ll see a loading screen like this one when you first open the app. 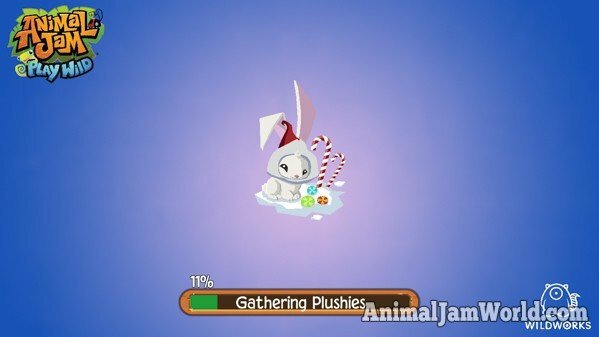 Next there is another loading screen with a cute bunny on it! It takes a minute or two for Play Wild to fully load the first time you play it. 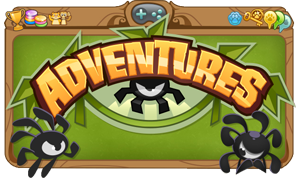 After the game is loaded, you’ll get the option to log in to your existing Animal Jam account or create a new one. 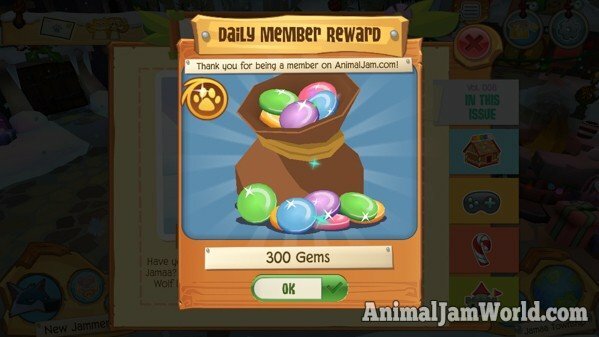 If you login using your existing Animal Jam account, your animals from the computer will not transfer to Play Wild and you’ll have to start fresh. 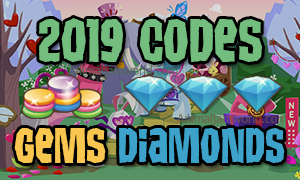 The same goes for your Animal Jam gems. 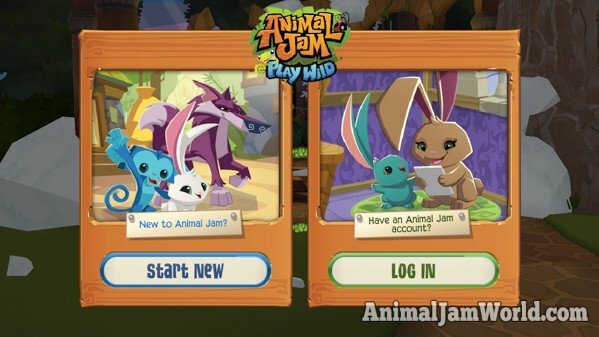 I’m still trying to figure out exactly what does transfer from your Animal Jam account to Play Wild. 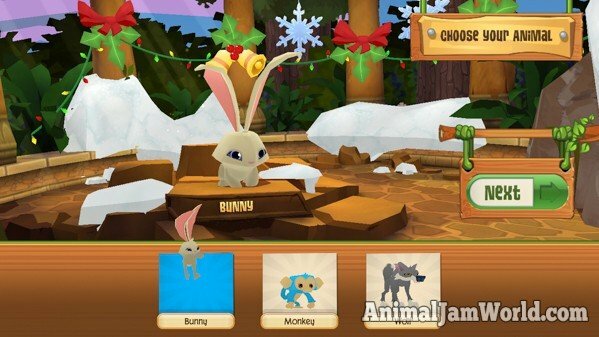 Once you’re logged in or create an account, it’s time to choose an animal to start! There are 3 animals to choose from when you begin. The first is a bunny. 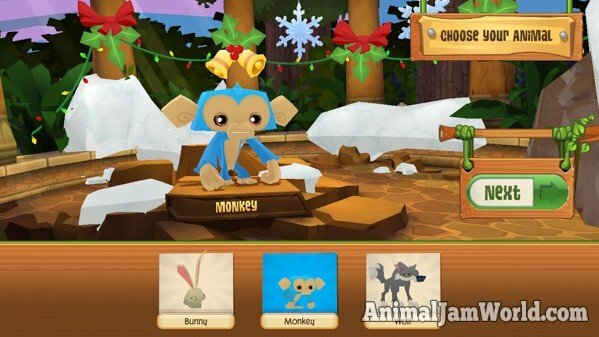 The next animal you can play as in Play Wild is a monkey! The final starting animal in Play Wild is a wolf. After choosing your animal you’ll see another loading screen. This time I got a gecko! 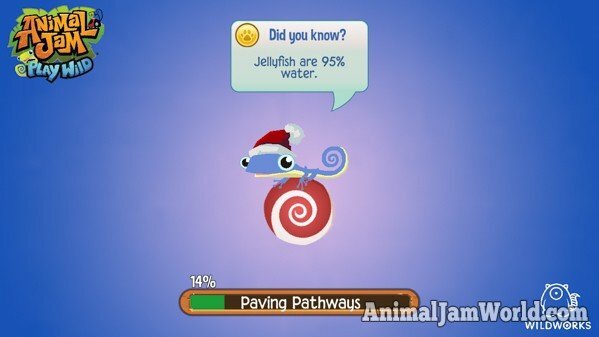 Now there’s a quick tutorial, similar to the one when you start playing Animal Jam. You can choose to skip the Play Wild tutorial if you already know the controls. 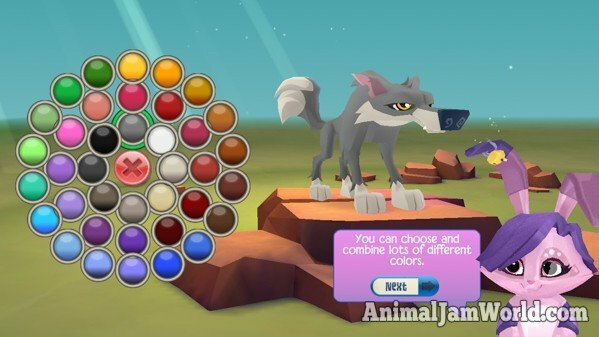 First Peck will show you how to customize the colors of your animal, just like in Animal Jam! There are lots of colors to choose from using the neat new color wheel. 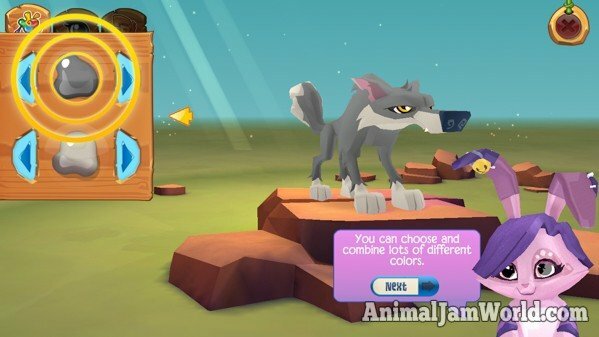 You can choose patterns and change the colors of your eyes and more in Play Wild. Next Peck will show you the chat system in the game. 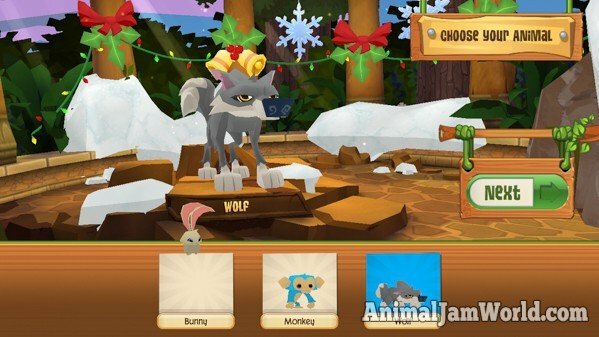 It’s very similar to the one in Animal Jam. That’s the last step of her tutorial! You’ll get a gift when you start the game. 1000 gems to spend in Play Wild! 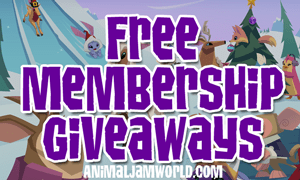 Next you’ll get your daily member reward if you’re an Animal Jam member. 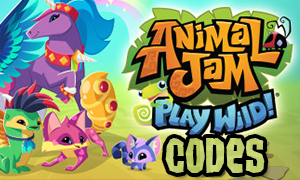 This is one of the benefits of logging in to Play Wild using your Animal Jam membership. 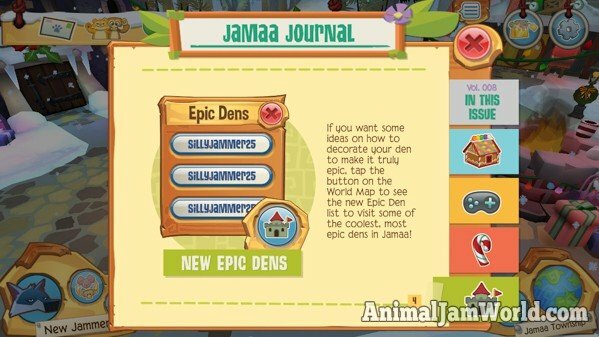 Now that we’ve seen a brief tutorial of Play Wild, let’s check out the Jamaa Journal in the game! 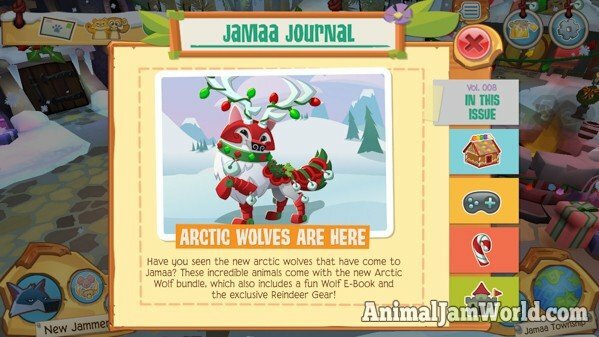 On this edition of the Play Wild Jamaa Journal, Arctic Wolves have arrived to Jamaa! 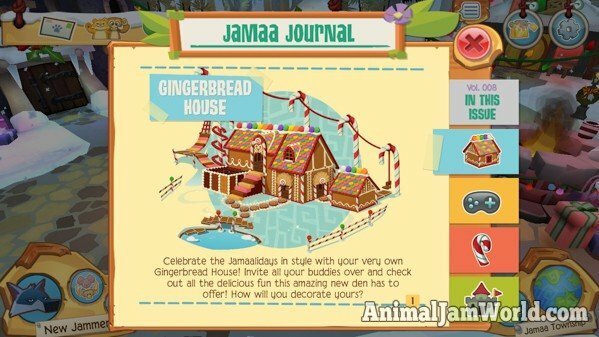 The next bit of news is that there’s a gingerbread house den available for the Jamaalidays, just like in Animal Jam! 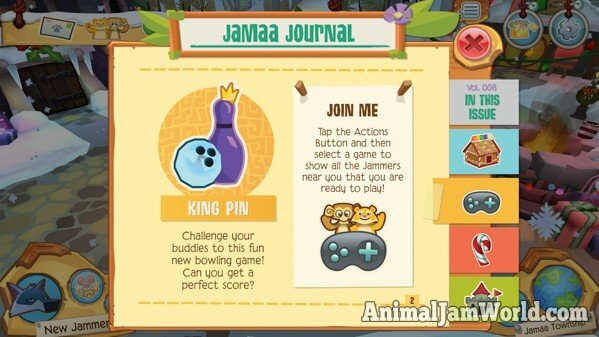 There’s also a new Play Wild bowling game called King Pin! You can ask other Jammers near you if they want to join in a game. 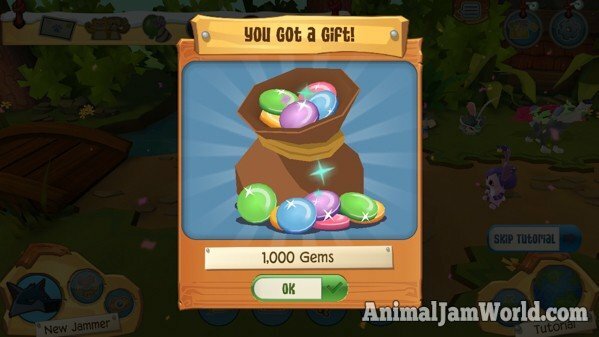 In Play Wild, you can buy packs of gems just like in Animal Jam. There’s also a Jamaaliday Jam going on so be sure to check that out before the Jamaalidays end! Now you can see the most epic dens in Play Wild by tapping the button on the world map! So now that you’ve seen a bit of introduction on how to get started in Play Wild, it’s time to get into one of the most exciting new things in the game. 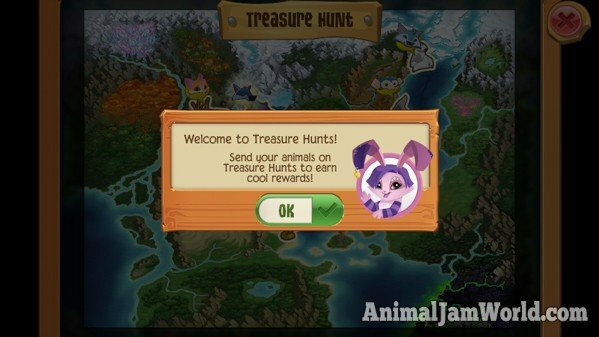 The next guide will show you all of the Treasure Hunts in Play Wild! Secret Areas in Play Wild - Find Them All! Wow! Your post is so informative and helpful! Keep up the great work? ?